Puerto Rico Football Club announced Wednesday that defender Cristiano Dias and midfielder Tyler Rudy will join the club for its upcoming inaugural season. Cristiano brings a wealth of NASL experience to the Puerto Rico FC with over 200 games played, which includes two league championships. Dias is a 6-foot-3 defender who was part of some of the stingiest NASL defenses in Minnesota, while starting nearly every game over five seasons there. Often nicknamed Kaka due to his similar looks, Dias is the fourth Brazilian-born player to join the roster and brings great credibility, steady defending, and a veteran presence to the Puerto Rico back line. Rudy joins the club from MLS side New England Revolution. He attended soccer power Georgetown University from 2011 to 2014 before joining the Revs. As a senior captain, he was an All Big East performer, where he was spotted by the MLS outfit. Tyler has a wide range of passing ability and can start the transition game with his excellent passing accuracy. He already has professional experience with the Rochester Rhinos and has long been on the radar of the Puerto Rico technical staff. 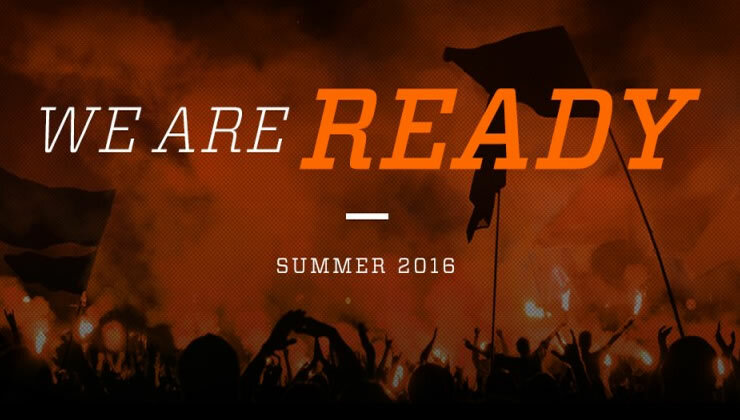 He is expected to be a key contributor in 2016. 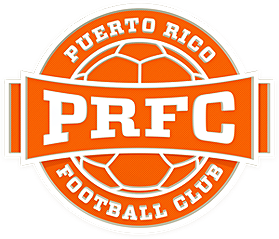 “We hope that our fans are recognizing that we are building a really good team here with players representing many countries," Puerto Rico FC President Tom Payne said. "Our goal is to have a team that all of Puerto Rico can be really proud of."